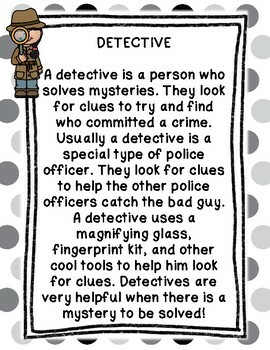 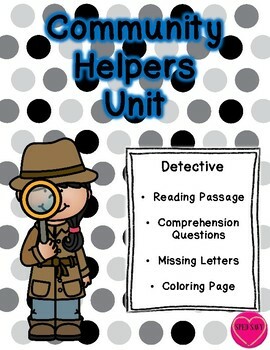 A great start to your community helper unit! 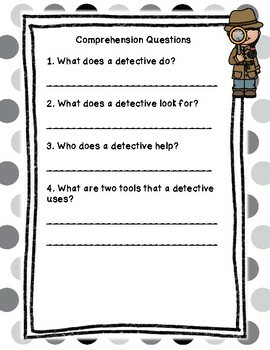 Includes reading comprehension questions, missing letter activity, and a page for the student to be creative and further explore. 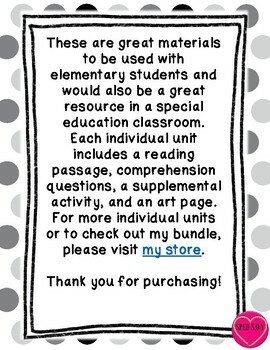 If you like this product then check out my other community helper packets or my bundle!